The 4th Industrial Revolution is a digital revolution of "job change". 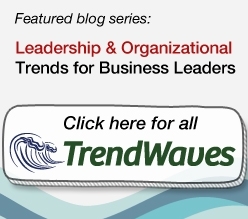 How can we keep up with the times and outperform in a rapidly changing environment? We introduce the 7C's of leadership qualities that will help businesses today grow. 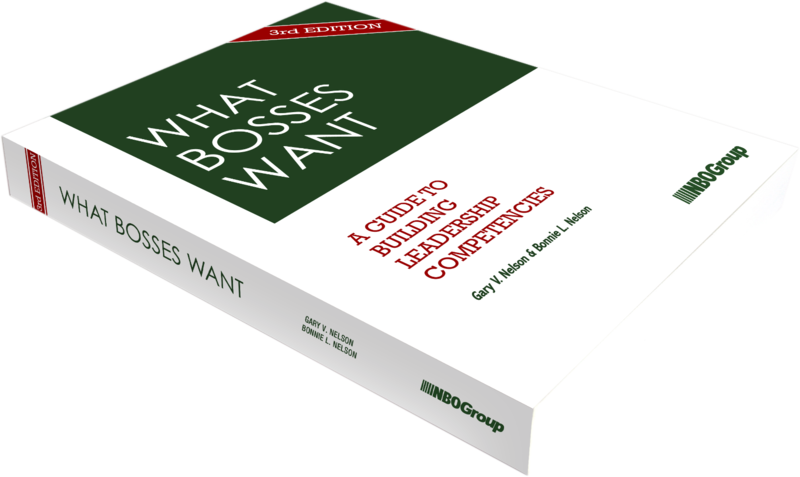 "What Bosses Want" is a comprehensive guide for leaders who want to improve their leadership capabilities. It includes specific development and action plans in 32 competencies, with real-life examples drawn from Asia, US and Europe. This book is a perfect complement to leadership development activities such as 360 degree feedback. You can find out more about our "What Bosses Want" book here. 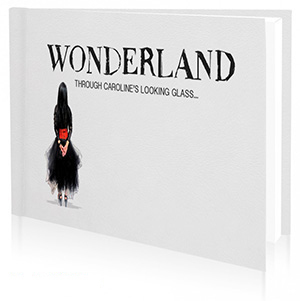 "Wonderland" is a book by Caroline Lim, global head of human resources and corporate affairs at PSA. The book is "an allegory with corporate messages", a great read for all organization leaders - not just HR - on transforming organizations through its people. Caroline shared her insights and tips from over 30 years of experience in transformational HR, but in a whimsical manner that makes the "serious talk" more creative, fun and engaging. PSA has been a long-time partner with NBO for executive presentation & communication development. Many of Caroline's insights correlate to NBO's focus in unlocking and growing individuals' potential as leaders. "While technology has changed rapidly during the last few decades, human behavior has remained relatively consistent, and great leadership always makes the difference. In this talk Akamai's Chairman, George Conrades, discusses his most valuable observations on leadership, including how leaders must be a catalyst for ideas, a referee of internal debates, a voice of experience, and an absorber of uncertainty. Drawing on his broad range of business experience over the years, he will share his unique perspective not as someone limited by a particular technology era or company, but from a proven leader who has withstood the test of time."